Members of the Lafayette Escadrille pose in front of their Nieuport fighters at the airfield in Verdun, France. 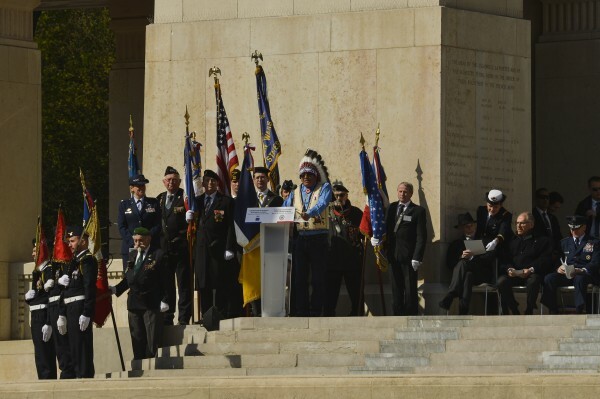 It might come as a shock to some to learn that America’s oldest ally is France. This is due in no small part to the unfaltering efforts a bold young Frenchman known simply today as Lafayette. In the early years of our Revolution, Gilbert du Motier de La Fayette defied explicit orders from Louis XVI and crossed the Atlantic to fight against the hated King of England. 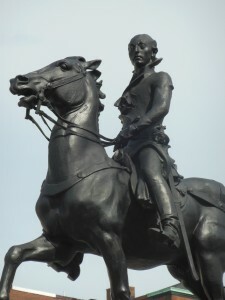 His bravery in the Battle of Brandywine earned him a musket ball wound and a division command in George Washington’s army, making the daring nobleman a hero in both Philadelphia and Paris. Lafayette would go home to help forge an alliance between the Confederation of Colonies and France; returning to America on the Hermione after bringing France and Spain into the deciding battles for American independence. 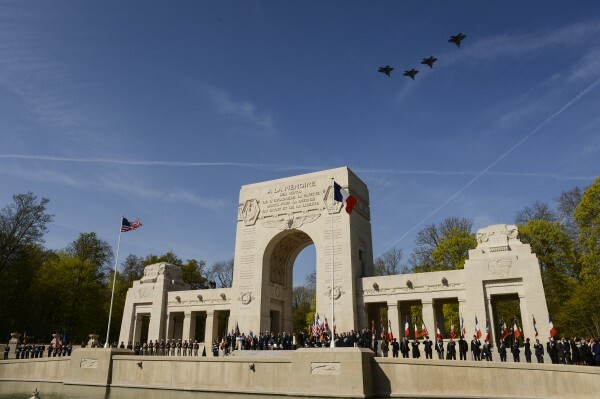 On Wednesday, April 20th, dignitaries from around the world will gather in Paris to celebrate the 100th anniversary of the formation of the all volunteer air squadron know as the Lafayette Escadrille. 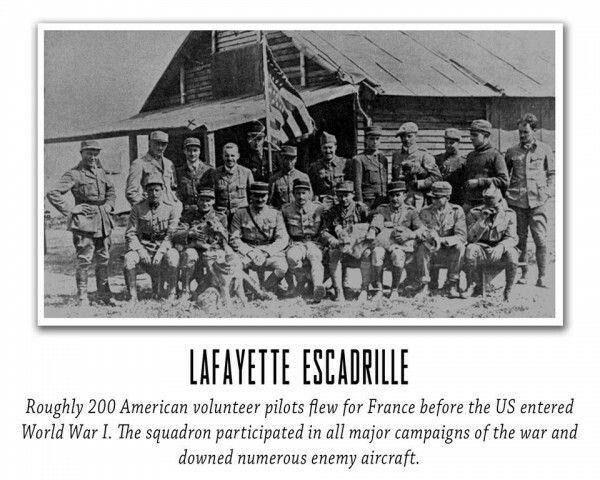 The Lafayette Escadrille was the inspiration of three Americans who hoped to aide the exhausted Allied forces. The French approved of the idea and a squadron – designated N.124 because it flew nimble Nieuport biplanes – was put under the command of French Air Service Captain George Thenault. While some of the American airmen had previously flown in the French Air Service, many were fledgling fliers who would learn the perils of piloting fragile aircraft against German guns. 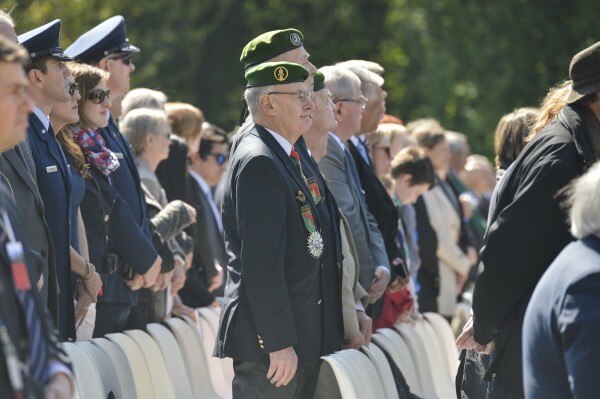 Their exploits encouraged other American airmen to join in the fight. By the time the United States officially entered the war in 1917, the Yankee volunteers were credited with downing 199 enemy planes. 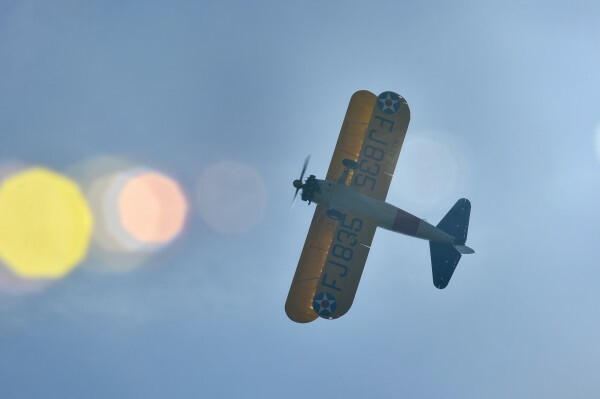 Thirty-eight American aviators are recognized as members of the Escadrille. 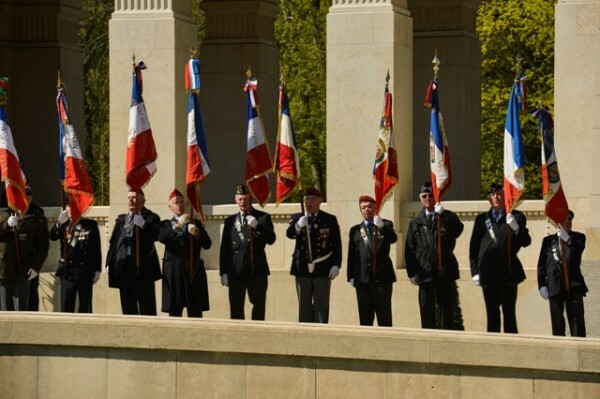 Eleven of these pilots paid the ultimate price for their service to France. UPDATE: Here are a few pictures from today’s event. We will add more as they become available. 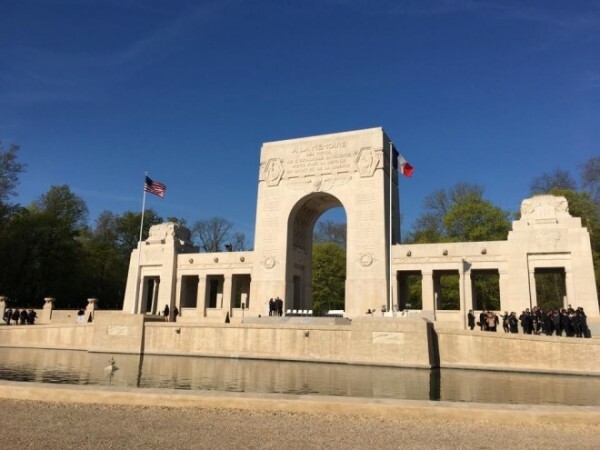 The Lafayette Escadrille Memorial, located just outside Paris in Marnes-la-Coquette. 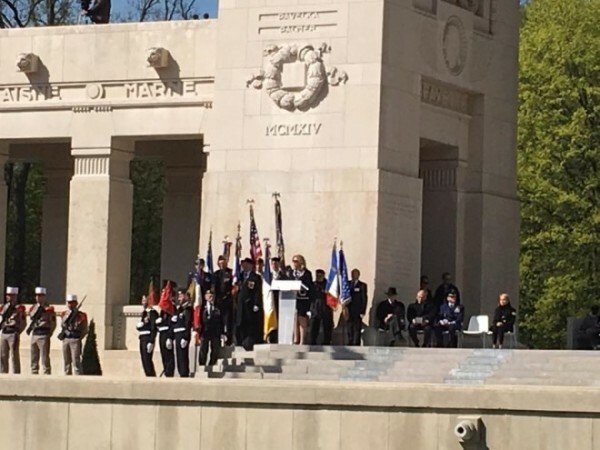 Secretary of the Air Force, Deborah Lee James, speaks to the crowd about the shared sacrifice and long standing relationship of the U.S.and France at the Lafayette Escadrille centennial event. 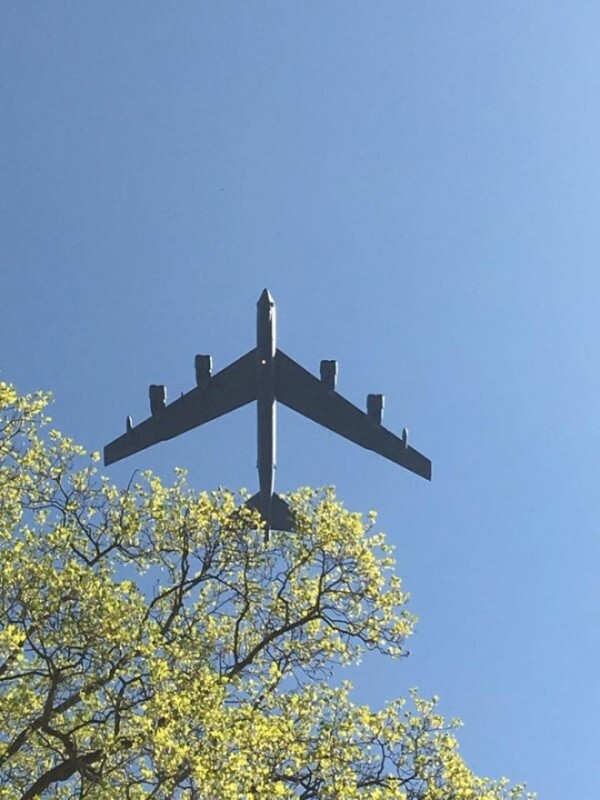 A B-52 flys overhead at the Lafayette Escadrille centennial event in honor of the first American pilots of WW1 that gave their lives fighting for the shared values of the U.S and France.